Professional. Reliable. Trusted. Request a free estimate today. 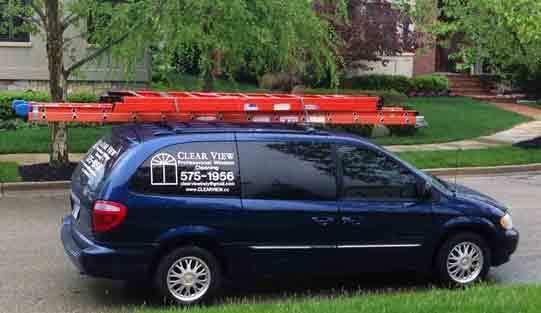 ClearView is the most professional and trusted window cleaning firm in central Indiana. We clean homes from Zionsville to Geist to northern Indianapolis, and we’d love to clean yours today! Free estimate – Click here! ClearView has been family-owned and operated since 1996. 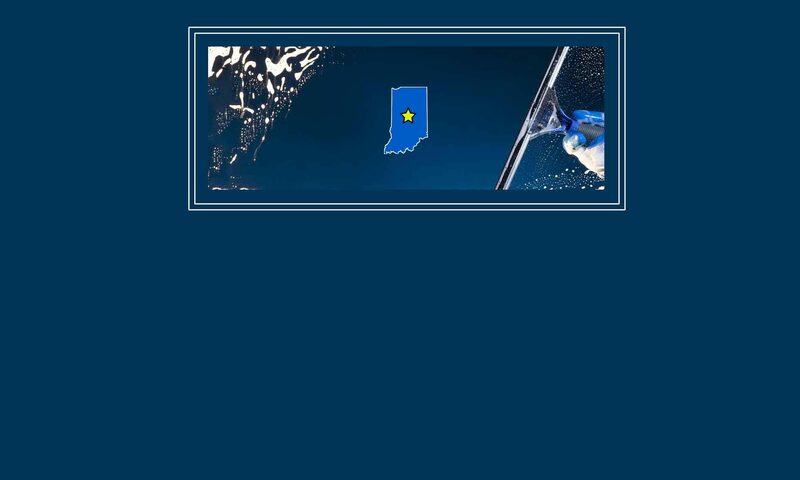 I’m Rick McKinney, founder of ClearView Professional Window Cleaning, and I’ve lived in Hamilton County, Indiana, for over 27 years. I had 20 years of financial operations management experience with USA Group and INB National Bank before starting ClearView in 1996. I’m also an elected County government official, serving on the Hamilton County Council since 1997. Customer service is our top priority. From taking care of delicate screens to paying attention to special requests, ClearView puts the customer first. We treat your home like our own. And if you’re not happy, we’re not happy. Wow! What a fabulous job! My windows have never looked this clean! So little time, so much to get done. That is one reason I use ClearView to have my windows, screens, light fixtures and ceiling fans cleaned. I have extra time to do other activities and don’t have to worry about falling off a ladder. Thank you! My windows look so much better after you cleaned them. My husband and I are beyond happy with your work! Thank you very much. Great job, Rick! Schedule me for same work, same time next year. Only Rick of Clearview gets to clean my windows. He is conscientious and quality driven. Would you like a ClearView? REQUEST A FREE WINDOW CLEANING ESTIMATE! And many other metro Indianapolis areas! Proudly serving Hamilton County since 1996.